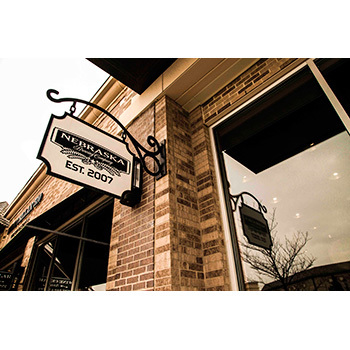 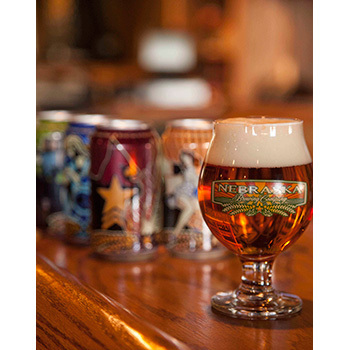 Formed in November 2007 - Nebraska Brewing Company is small, independent, and pushing the envelope. 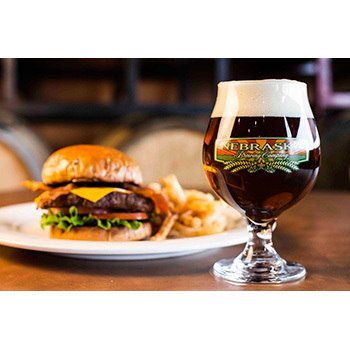 Two locations - brewery/Tap Room at 108th & Harrison, Brewpub at Shadow Lake Towne Center in Papillion. 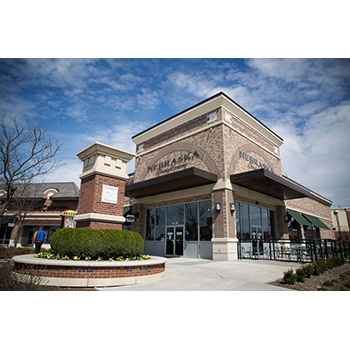 Card will not be replaced if lost, stolen, destroyed, altered or used without permission.